We have been successfully manufacturing, exporting & supplying all types of above Converting machinery for the last 25 years. We are the winner of 3 times National Award and 2 times the International Award for Quality manufacturing. We are ISO 9001:2008 Certified Company. 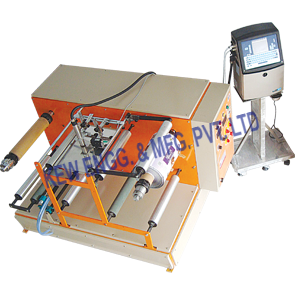 For Doctoring Rewinding Machine, we have processed all types of material like LD, PVC, Paper, Film, Cloth, Nylon, etc. 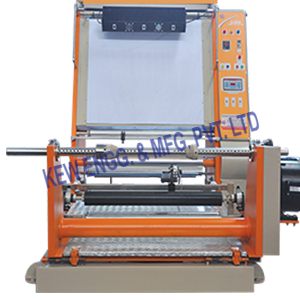 We have more than 1400 installation of Doctoring Rewinding Machine with Slitting System, Doctoring Rewinder Machine with Inkjet Printer Web Guiding System in India and overseas. 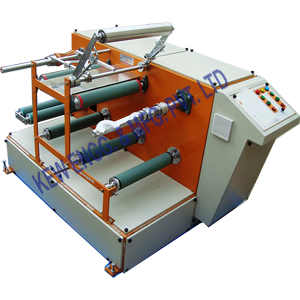 For Doctoring Rewinder Machine, we have more than 4000 installations all over India & overseas. Coil Rewinding comes with all features to ensure smooth working & optimum use of all materials without wastage and proper Salvage. 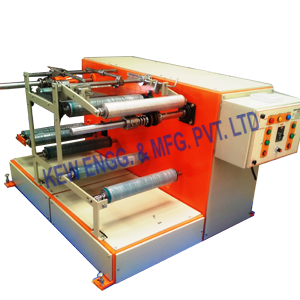 Winding Rewinding is also our core product. Hydro–Pneumo Web Aligner System is being exported all over the world. Our Web Guiding System is renowned for its super fine accuracy. Continuous interaction with our customers & personal good relations with them is our work policy.